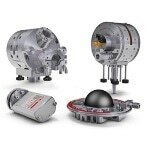 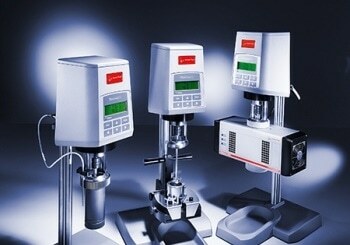 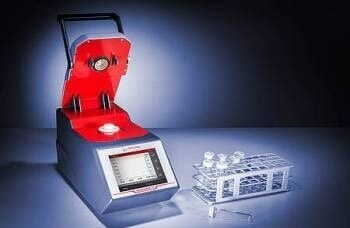 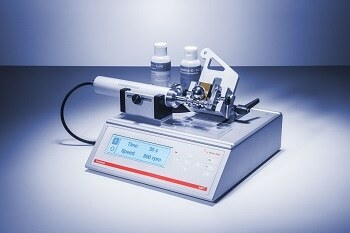 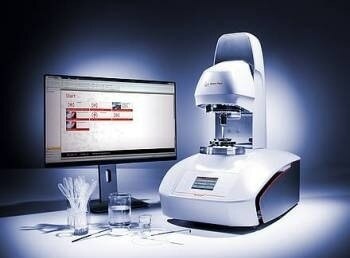 SAXSpoint 2.0 is the new laboratory SAXS/WAXS/GISAXS system for analysis of nanostructured materials. 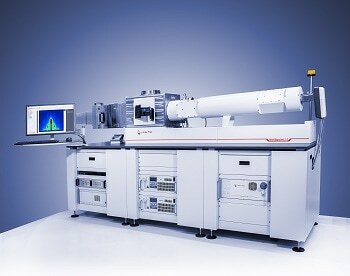 It determines the size, size distribution and shape of nano-sized domains. 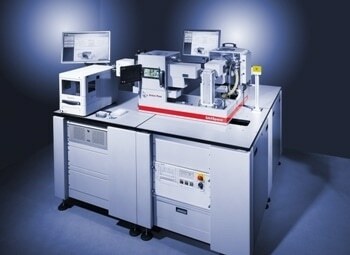 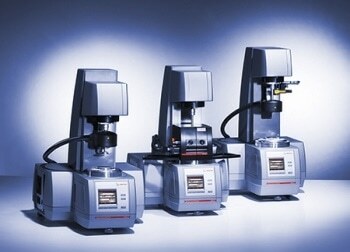 SAXSpoint 2.0 is especially suited for analysis of anisotropic materials and nanostructured surfaces. 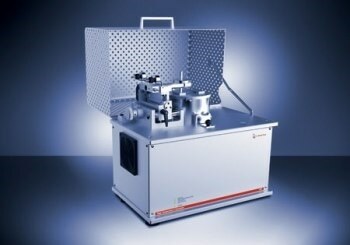 SAXSpoint 2.0 employs brilliant X-rays with high spectral purity and scatterless beam collimation. 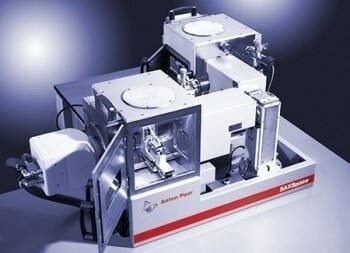 Combined with the latest hybrid photon-counting (HPC) detectors it ensures short measurement time and high-quality SAXS/WAXS/GISAXS results for the perfect analysis of your nanostructured materials. 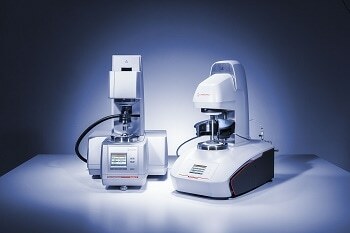 Benefit from SAXSpoint 2.0’s large variety of innovative and versatile sample stages which cover many SAXS/WAXS/GISAXS applications. 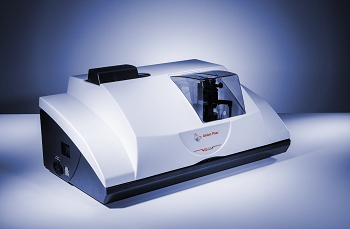 SAXSpoint 2.0 is your innovative and reliable partner for your daily nano research of polymers, liquid crystals, nanoparticles and nanostructured surfaces. 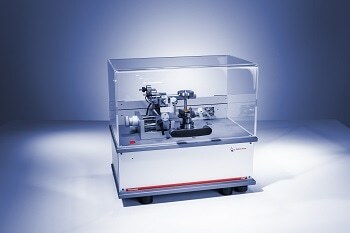 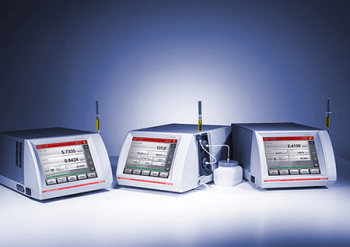 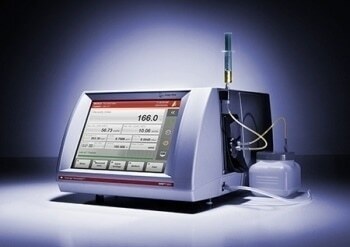 Versatile sample environment for any applications, including GISAXS studies, SWAXS measurements under controlled temperature, humidity, tensile stress, pressure, etc.